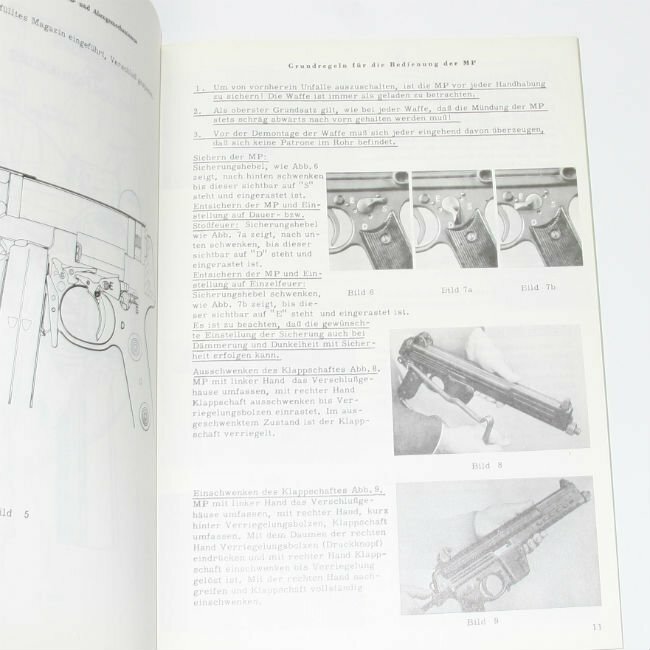 Original Walther MPL Manual. These are old stock, original printings in German and from German police inventory. 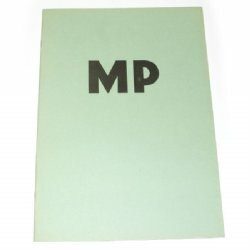 For those who do not read German don't despair. 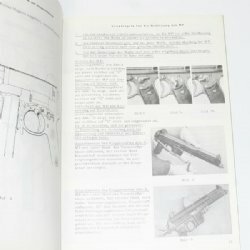 Dozens of highly detailed images and technical drawings help everyone understand their favorite sub gun. If you do read German, well you'll learn even more. Only a few in stock.